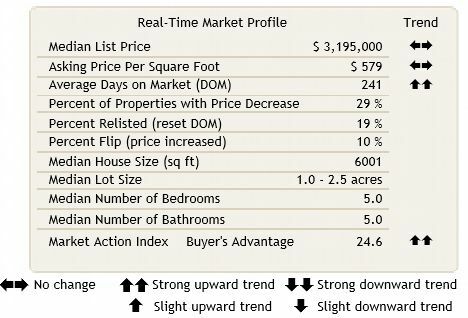 The median list price in Del Mar, CA 92014 is $2,497,000. 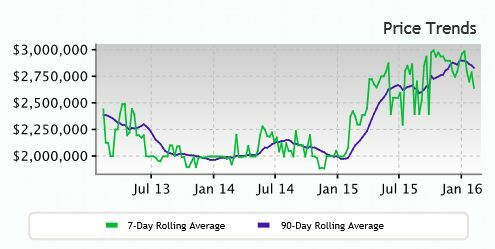 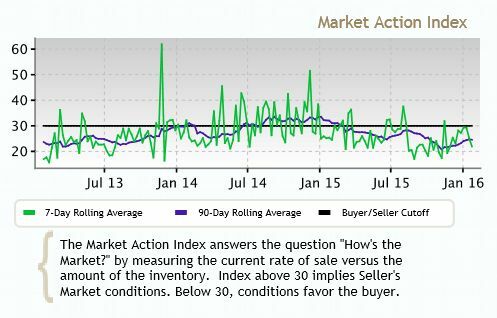 With Inventory trending up but days-on-market trending down and the Market Action Index (MAI) essentially flat recently, conditions do not seem to have strong up or down pull for the Del Mar real estate market. 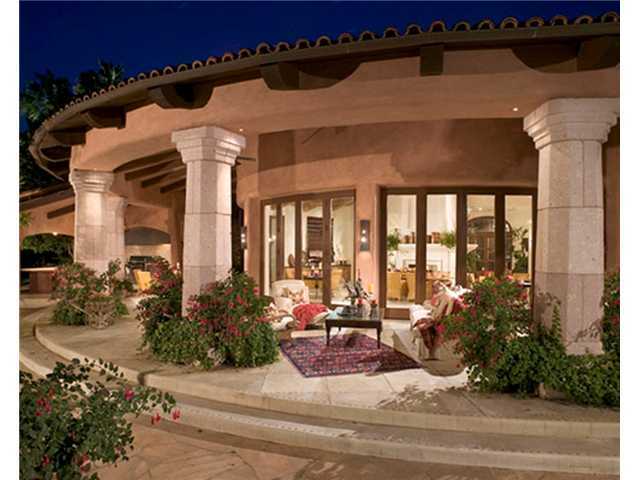 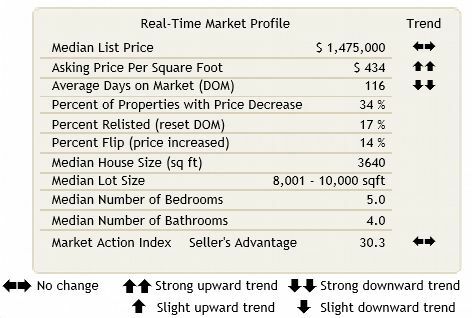 The market shows signs of warming up, with sales demand recently increasing faster than inventory. 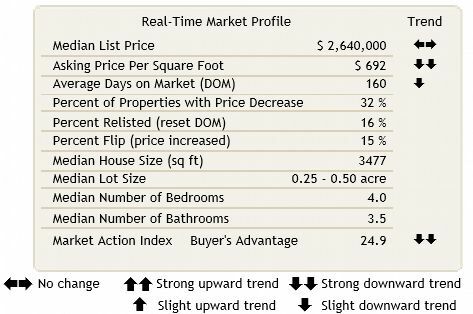 Prices have not yet responded as the market is still working through excess inventory. 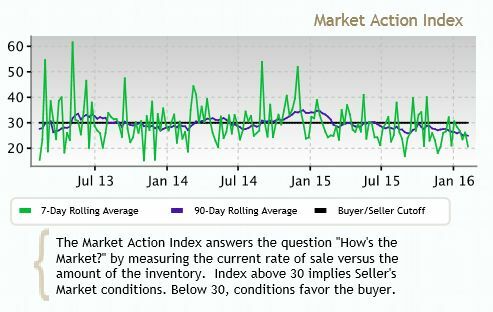 It’s unlikely that we’ll see prices level off or move higher until the Market Action Index sustains its upward trend and maybe not until inventory is depleted enough to create a seller’s market. 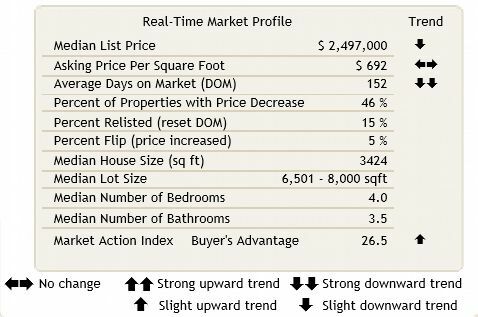 Del Mar real estate prices have been on a downward trend in the last few weeks and this week, while essentially flat, doesn’t break us out of that cycle. 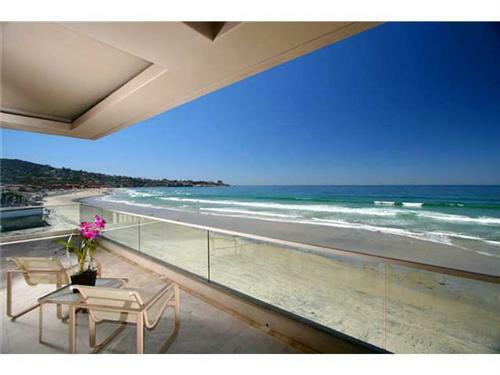 The median list price in Del Mar, CA 92014 is $2,640,000. 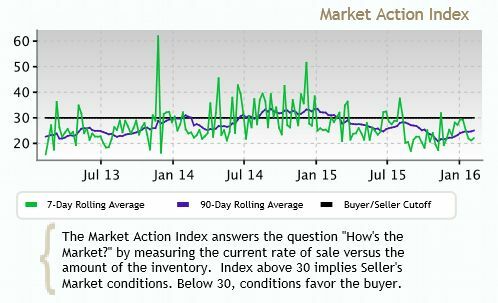 Inventory is up and the Market Action Index (MAI) is trending down recently. 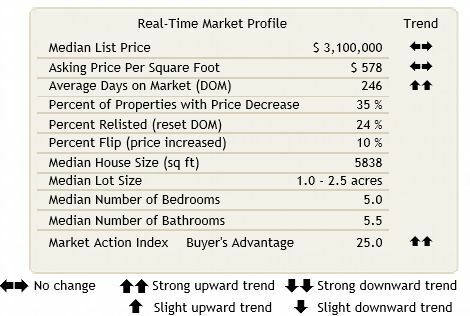 While days-on-market appears to be trending lower, the overall conditions are weakening a bit for the Del Mar real estate market. 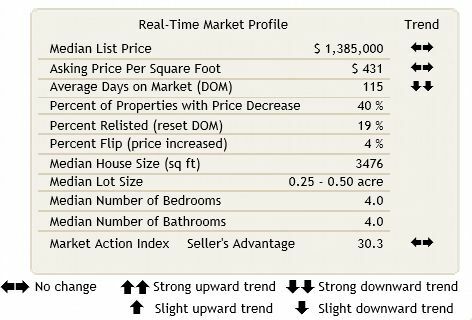 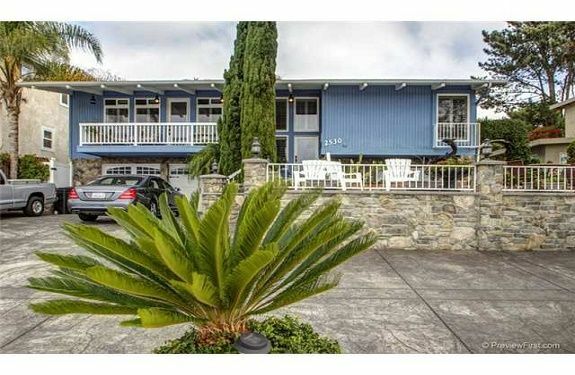 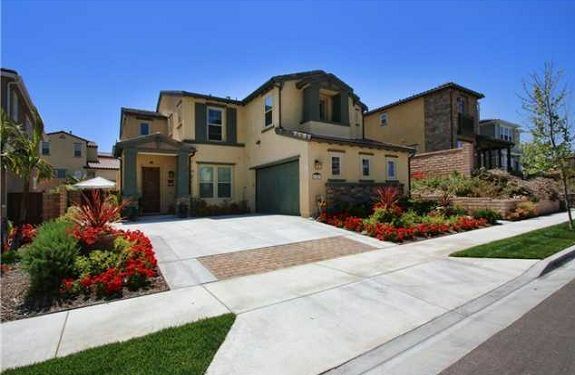 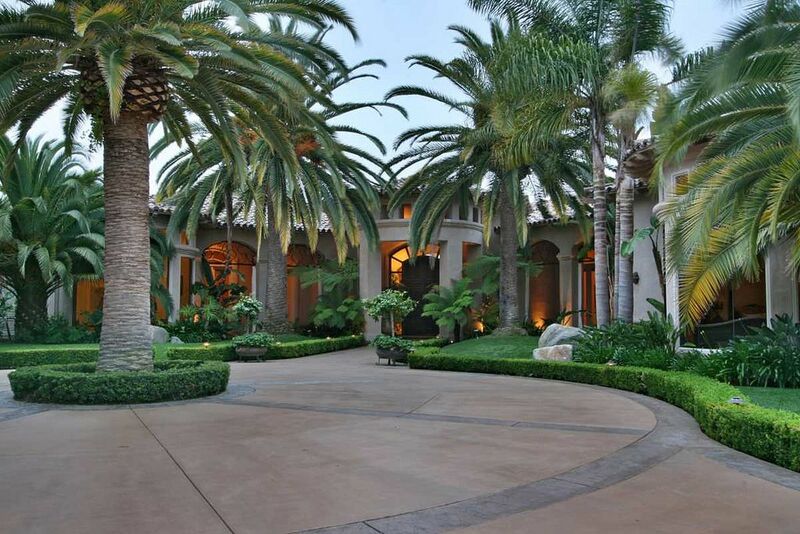 We continue to see Del Mar real estate prices bounce around this plateau. 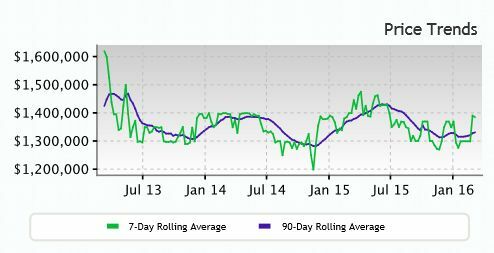 Look for a persistent downward in the Market Action Index before we see prices deviate from these levels.